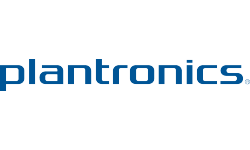 Whether you work or play outdoors, the Plantronics Explorer 370 is a comfortable to wear, easy to use Bluetooth headset that resists water and dust ingress to the IP54 standard. 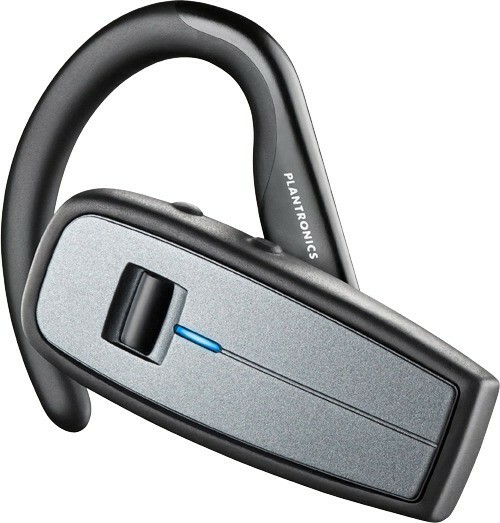 This Bluetooth headset delivers fantastic stand-by and talk times – exceeding that of most mobile phones as well as excellent audio quality at a range of up to 10 metres from your mobile phone or other Bluetooth enabled device. It features a simple to use single button control and clever LED status indicator that provides visual information on battery charge level and missed call alert. The lightweight headset can be comfortable worn on either ear for maximum comfort and ease of operation.